The two-tone colour effect makes this rug standout. 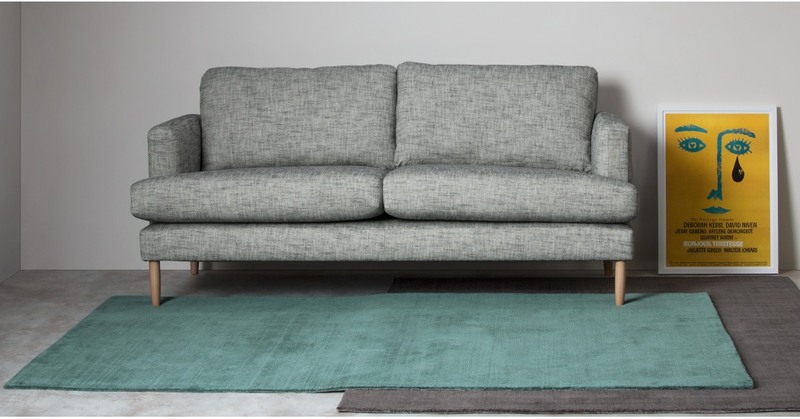 Designed with tip sheared polysilk, this low pile rug has an interesting textured look. It’s silky soft on the toes, too.